A couple of NFL teams are down to giving the local High School players a job as quarterback due to injuries. And no team has a place for the only active guy who actually took his team to the Superbowl? Seems the sexual assault cases against the Chumph didn’t quite go away. The Molester in Chef is going to get some time in court. 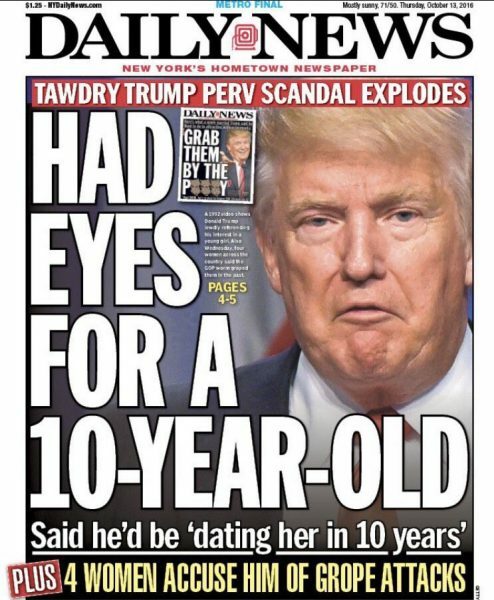 Though the story largely faded after last fall’s election, Donald Trump was recorded in 2005 bragging about committing sexual assaults. The Republican said, among other things, that he kisses women he considers attractive – “I don’t even wait,” Trump claimed at the time – which he said he can get away with because of his public profile. After Trump denied having done what he bragged about doing, 11 women came forward to accuse the Republican of sexual misconduct – one of whom, Summer Zervos, is currently suing the president for defamation, after Trump insisted each of his accusers is a liar. BuzzFeed reported yesterday the latest development in this ongoing litigation. Summer Zervos, a former contestant on the Trump’s reality TV show The Apprentice, accused Trump of kissing and grabbing her when she went to his bungalow at the Beverly Hills Hotel in 2007 to discuss a possible job at the Trump Organization…. As part of that suit, her lawyers served a subpoena on his campaign, asking that it preserve all documents it had about her. Note, while the lawsuit isn’t new, we weren’t aware of the detail highlighted by BuzzFeed. 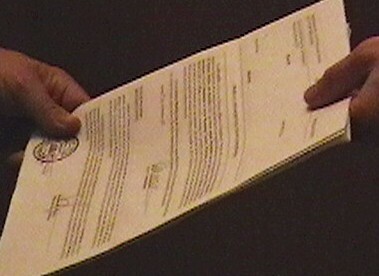 The subpoena was entered into the court file on Sept. 19, nearly four weeks ago. The article added that Zervos and her lawyer have asked for “all documents” related to the president’s other accusers. Though the cases have some important differences, Bill Clinton’s lawyers tried a similar tack in the Paula Jones case in the 1990s, and it didn’t work out for the sitting president. Postscript: Shortly before the election, Trump vowed to file suits of his own against the women who accused him of sexual misconduct. To date, that hasn’t happened.